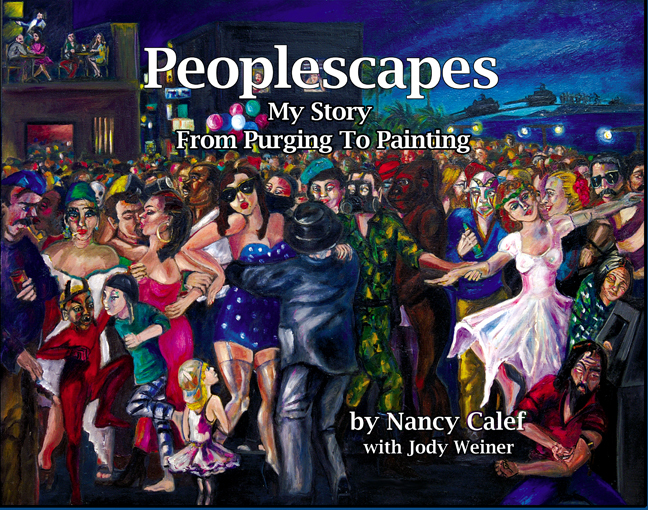 Nancy Calef's transformational journey chronicles in words and pictures her evolution from child model, suffering anorexia and bulimia, through her recovery and maturation into a multi-disciplined artist renowned for her innovative "Peoplescapes:" vibrant plein-air colors applied to exaggerated snapshots of the human condition, together producing a remarkable narrative on issues facing society. Much more than a cocktail table art book, Peoplescapes -- My Story From Purging To Painting is an around-the-world tale of self-discovery, courage, and love, at turns hilarious and heart-breaking, while Calef's luminous talent shines through. "This fine page-turner ingeniously turns into the story of the book one's turning the pages of "
"In the novelistic tradition of The Great Gatsby . 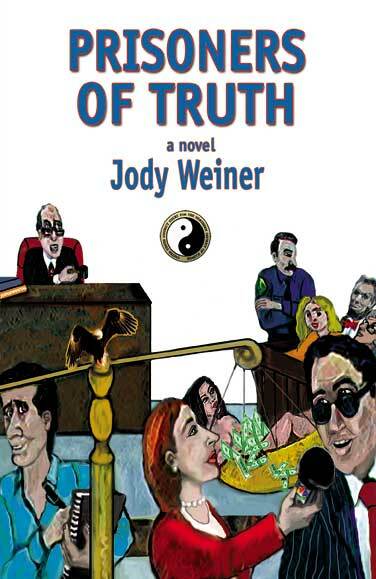 . . Weiner holds a mirror up to the reader forcing us to examine our own weaknesses." "Jody Weiner is a master of authenticity . . ."
"Jody Weiner evokes Paulo Coelho, author of The Alchemist . 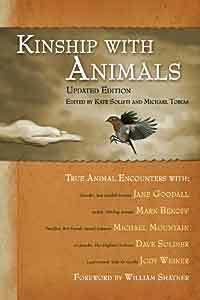 . . "
Scientists, activists, philosophers, and spiritual leaders share their intensely personal experiences while pondering import of human/animal relationships. . . Jane Goodall recalls . . . a fateful childhood meeting with a dragonfly. . . . Lawyer Jody Weiner muses on Koko the Gorilla’s sexual harassment lawsuit. 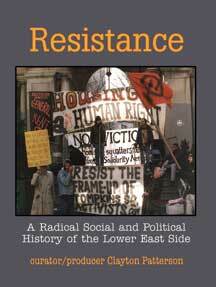 This collection of writings and images documents the political history of the Lower East Side of New York (LES) over the last century, describing the lives and struggles of the radicals, artists, and immigrants that populated and politicized one of America’s strangest and most beloved neighborhoods. 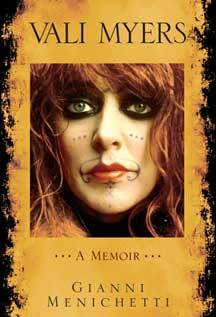 In this brilliant memoir of Australian artist Vali Myers, by her friend and lover, Gianni Menichetti, Vali’s art, times, and personality come through unforgettably. For thirty years author Gianni Menichetti lived with Vali in the wild canyon of ‘Il Porto’—first as lover and willing slave, ultimately as friend, confidant, and protector. “Vali’s dogs, Vali’s trees, Vali’s donkey, the birds, the flowers, the caves, the spiders of Vali. We have seen for the first time the old skeleton of nature." 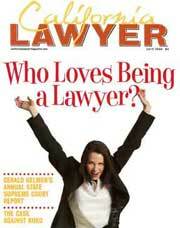 Hot Koko -- "Some years ago, Koko and I enjoyed an attorney ape relationship. I was Koko's lawyer negotiating licensing agreements for the PBS documentary. . . . "